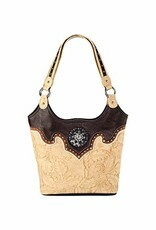 Trendy faux leather Blazin Roxx bucket bag. 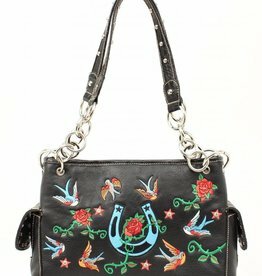 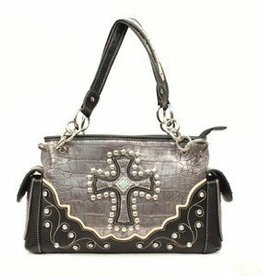 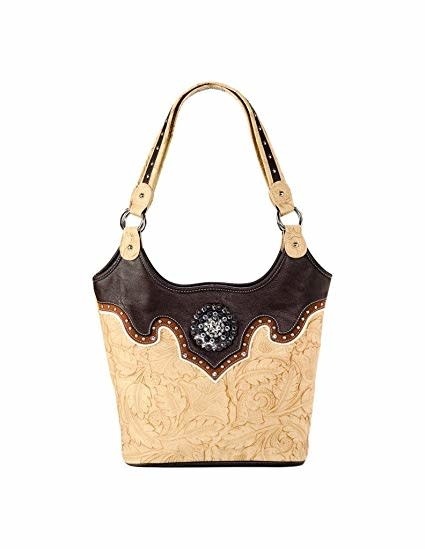 This purse features beautiful embossing and a large western inspired jeweled concho. 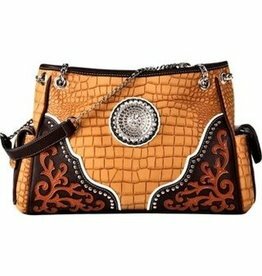 A zippered center closure and cell phone pouch inside. 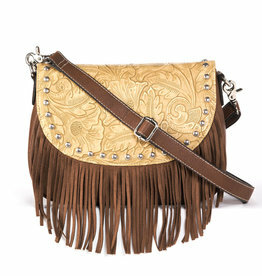 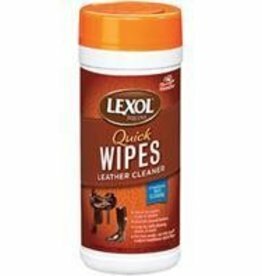 This great shoulder bag measures 10 ½" X 5" X 14 ½". 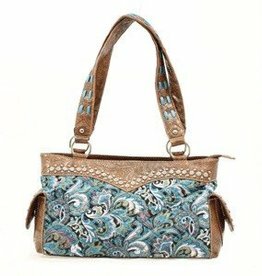 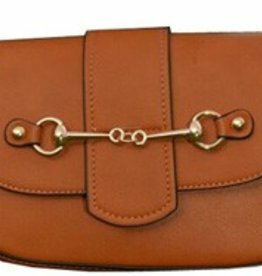 Measures 10 ½" X 5" X 14 ½"
Handbag - Satchel, Turquoise - 12"x5"x8"
Handbag - Satchel, Silver - 13"x4"x8.5"